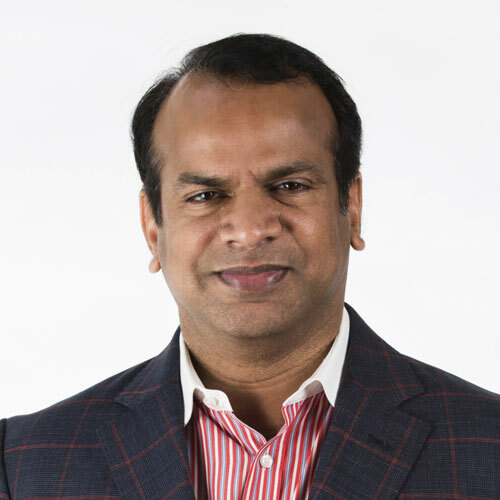 Nagesh V. Kamarsu is President, Enterprise Sales at Integra Connect, where he is responsible for driving effective sales strategies, while promoting and selling Integra’s full breadth of value-based care solutions to physician practices. Prior to Integra Connect, he was Vice President at Cardinal Health, where he launched an oncology footprint and grew it to $1.5 billion in sales and meaningful market share for the business. Before Cardinal, he served in various roles with P4 Healthcare and International Oncology Network, where he was responsible for driving sales success with the provider community from launch through the acquisition of both entities. Nagesh holds a MBA from the University of Central Oklahoma.